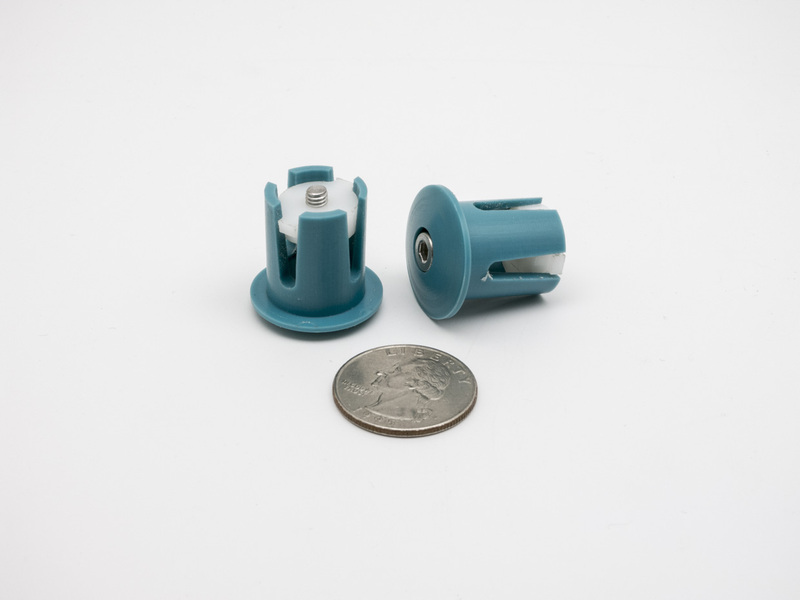 Winter is almost over, and that means it's time for another Othermill Project Roundup! 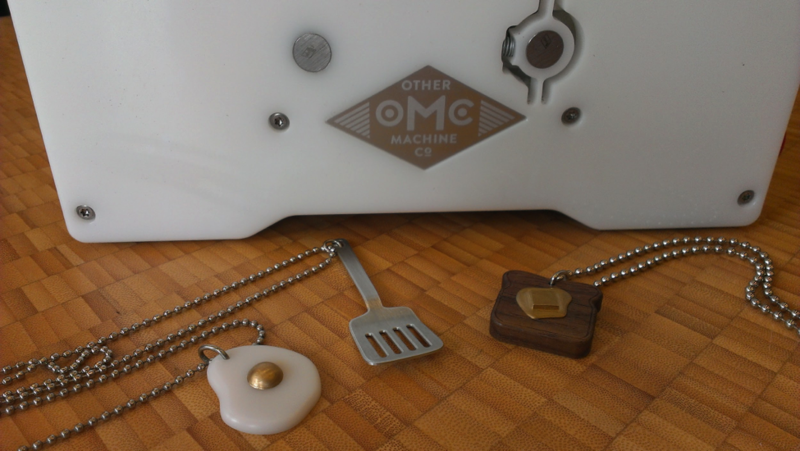 Throughout the season, we've collected quite a few Othermill-made creations from community members near and far, and we're excited to share them with you. Projects range from 2D engravings made using SVGs, to both simple and complex PCBs, to 2-1/2D mechanical parts in all shapes and materials (wood, polycarb, and aluminum, just to name a few). Greetings, metal heads! Diana here to share the best metal projects roundup for this Metal Monday. As director of sales for Other Machine Co., a question I get asked a lot is, “Can the Othermill mill metal?” To which I reply, “Why, yes it can!” This tends to be followed by a sideways look and a skeptical “Reaaaaalllly?” So I’m here to dispel any rumors or myths about our tiny machine CNCing aluminum, brass, and other metals.